All roads lead to hell indeed. Maybe Mike Rowe could do an episode of Dirty Jobs about Umbrella. 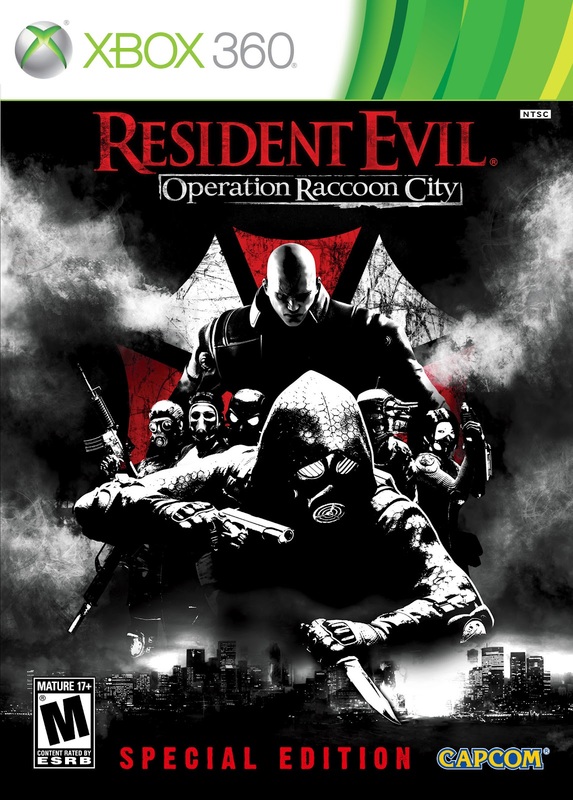 "This week we're heading to Raccoon City to quell a zombie apocalypse in the making. Then we're going clean out some nasty sewers!" Just watch out for the Hunters Mike. They're grouchy.